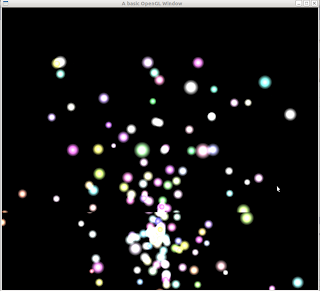 Managed to finally hack together something functional now a 3d particle system with mouse movement minus a billboarding error . Two videos to demonstrate. 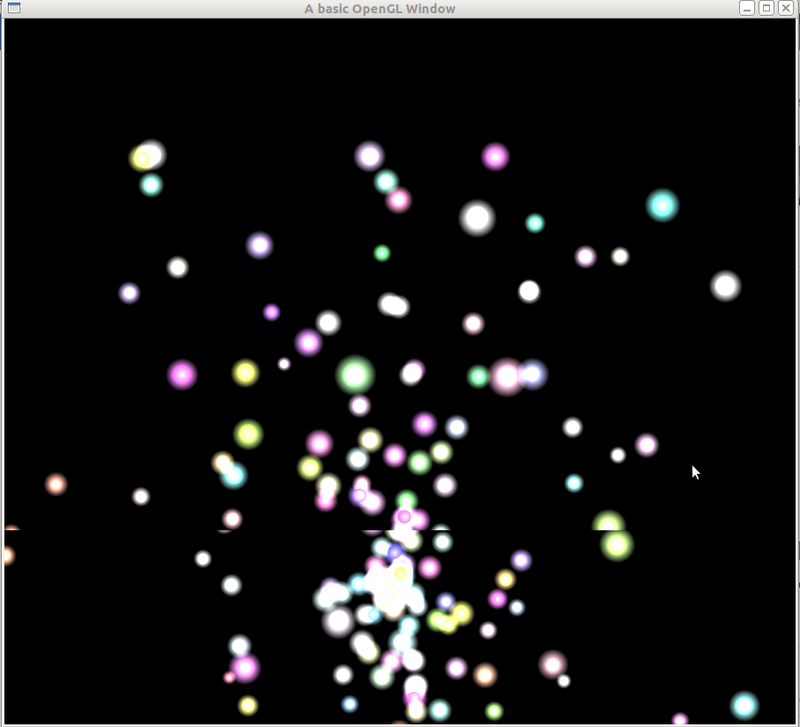 A merging of swiftless cube shader tutorial with a particle system, seems to work well, looks awful in screencap programs.